April 23, 2015 ~ Lorra B. 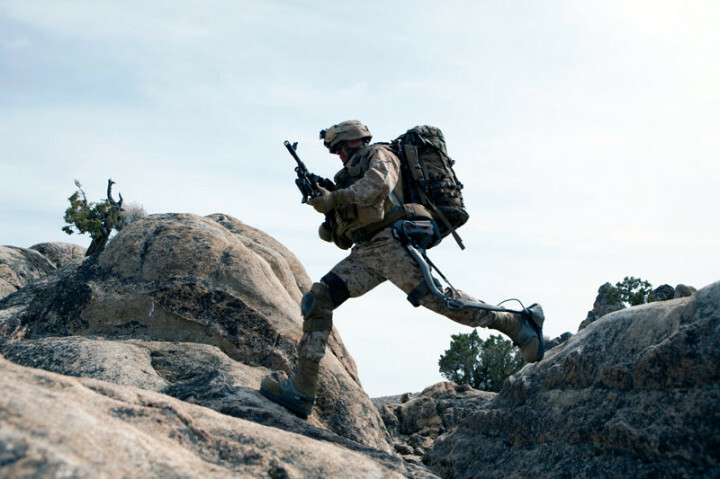 A Polish firm beyond the battlefield and on the lighter, more flexible, making for protection, the impact that the meek-looking harden fluid is the latest to concoct, according to HiTechTidings. This type of body armor is light and flexible, which allows soldiers to be more mobile and wont hinder an individual from running or aiming his or her weapon. The key component of liquid armor is a shear thickening fluid. STF is composed of hard particles suspended in a liquid. The liquid, polyethylene glycol, is non-toxic, and can withstand a wide range of temperatures. Hard, nano-particles of silica are the other components of STF. This combination of flowable and hard components results in a material with unusual properties. During normal handling, the STF is very deformable and flows like a liquid. However, once a bullet or frag hits the vest, it transitions to a rigid material, which prevents the projectile from penetrating the Soldiers body, said Dr. Eric Wetzel, a mechanical engineer from the Weapons and Materials Research Directorate who heads the project team. To make liquid armor, STF is soaked into all layers of the Kevlar vest. The Kevlar fabric holds the STF in place, and also helps to stop the bullet. The saturated fabric can be soaked, draped, and sewn just like any other fabric. Liquid armor is still undergoing laboratory tests, but Wetzel is enthusiastic about other applications that the technology might be applied to. Disclaimer: This article was not written by Silent Soldier. This entry was posted in Army, Military, News, Politics and tagged Army News Services, Body Armor Hardens on impact, conservative blognetwork, Dr. Eric Wetzel, Liquid Body Armor, STF. Bookmark the permalink.